Back to School Puzzle Punnery! 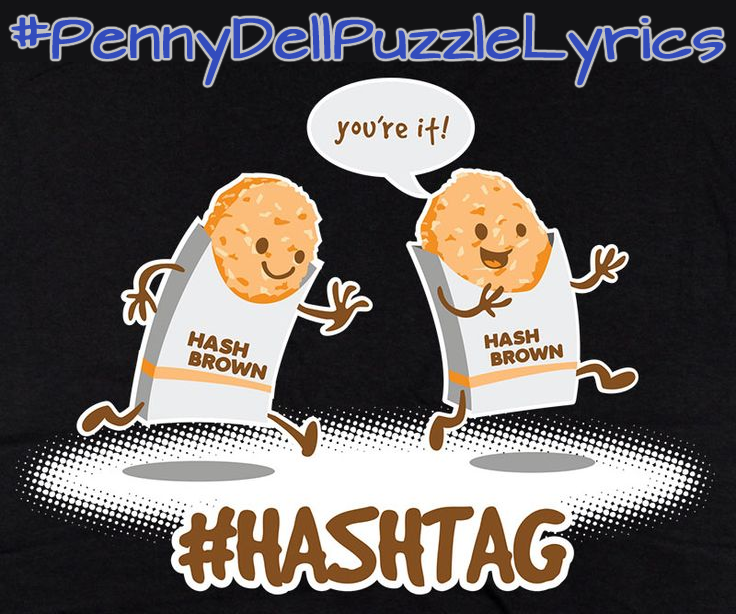 For years now, we’ve been collaborating on puzzle-themed hashtag games with our pals at Penny Dell Puzzles, and this month’s hook was #PennyDellSchoolPuzzles, mashing up Penny Dell puzzles with school subjects, supplies, cliches, and more, all about back to school! Examples include: Mechanical Pencil Pusher, StarSpelling Bee, and Tossing & Turning (the Night Before a Big Exam). Many of our contributors offered up puzzly versions of sentences you’d hear around school! No eating Chips in the library. Honeycomb your hair, you’ll be late for school. Line ’em Up… for detention! Passing notes? Would you care to Share-a-Letter with the rest of the class? Brick by Brick the new school was built. Class, take your Places, Please. Snow day Cancellations will Carry-Over into the summer! This might be a Throwback, but I remember when you got ready for Class-ified Adds by packing your TrapperKeyword in your Bookworm bag. You could be a WordMathlete ready for the big Countdown. You can get through those two-a-days Two at a Time to practice a perfect Bull’s-eye Spiral and make it to the Bowlgame. And there’s One and Only valedictorian, so Try-Angles your best, and you can do it Step by Step. Ladies and gentlemen, boys and girls, please join me on a trip down memory lane as I travel in my TIME MACHINE and go back to school. During my first few DAIS-Y of school, I learned the ALPHABET PLUS played a lot of SIMON SAYS. My teacher gave us CRACKERS for snack time, but I wish she had given us BOXES of CRACKERJACKS instead. Some of the kids in my class loved constructing with wooden shapes and were pretty amazing BLOCKBUILDERS. In elementary school, we were encouraged to increase our vocabularies and had to EXPLORAWORD every day. There was quite a bit of homework in which we had to FILL-IN the BLANKWORD to prove that we understood what we had learned. In my junior high years, I took shop class, in which we were taught to use JIGSAW SQUARES. I remember that there were BITS & PIECES of wood all over the floor of that classroom. It was also during one of those junior-high years that we had the dreaded CIRCLES IN THE SQUARE dancing unit in gym class. Having to stand there, FACE TO FACE with a random classmate was nothing short of awkward. Later on, in high school, I KENKEN remember having a particularly cranky math teacher. I used to joke that he taught CROSS ARITHMETIC. Well, after covering all those years of school, WHAT’S LEFT? Oh yes – just my college years. You may laugh when you PICTURE THIS, but I was the DRUMMERMAN major of our marching band. We’d SHUFFLE along, HERE & THERE during HALFTIME at every football game. Well, friends – that concludes our journey. I hope that you enjoyed your ONE & ONLY chance to experience the magic of time travel. Is Johnny taking me to the Harvest Ball? Then Face to Face with…Guess Who? Only question is: How many more days till summer? One of our fellow PuzzleNationers also got involved in the puzzly fun! Jane W (aka @jawurts10) offered up the delightful entries “Essay Can You See” and “Cramming And Jamming,” which were great fun. Nice job! Have you come up with any Penny Dell School Puzzles entries of your own? Let us know! We’d love to see them! 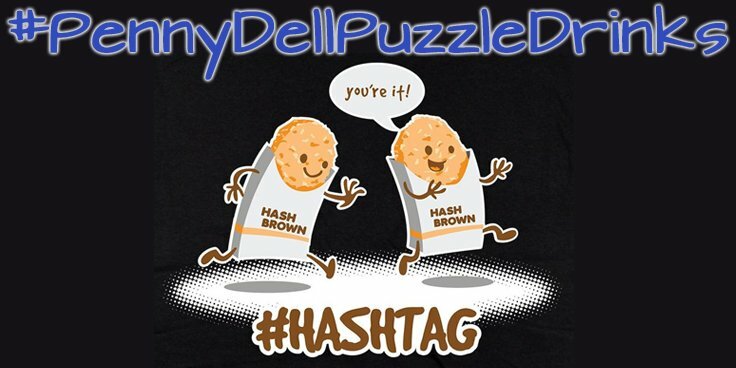 When (Cross)Worlds Collide: This Month’s Hashtag Game! For years now, we’ve been collaborating on puzzle-themed hashtag games with our pals at Penny Dell Puzzles, and this month’s hook was #PennyDellSpacePuzzles, mashing up Penny Dell puzzles with planets, astronauts, constellations, celestial objects, and more! Examples include: World Seeks, Buzz All-Four-One-drin, and Tossing & Saturning. Two for One small step for man; one giant leap for mankind. One small Step by Step for man; one giant leap for mankind. One small Step by Step for man; one giant leap for Three of a Kind. One small Step by Step for man; one Puzzler’s Giant leap for mankind. And to close out today’s entry, a special shout-out to several sci-fi savvy puzzlers! Space: the final Mind Tickler. This is the Grand Tour of the Lucky Star-ship Penny. Its Five-Alive mission: to Explora-strange-new-worlds, to Word Seek out new Face-to-Face Puzzlers and new Cryptobotanies, to Bowl Game where no solver has Word Gamed before. Hey, Don’t mess Around the Block with the Spaceballs! Have you come up with any Penny Dell Space Puzzles entries of your own? Let us know! We’d love to see them!